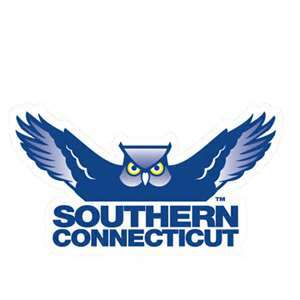 2016 Profile on the Southern Connecticut State University baseball program. Updated information on the University, baseball program and roster to include the Primary Players, and 6 unique statistics developed by College Baseball Profiles which include the Freshman Persistency Ratio™, Primary Player Ratio™, Primary Appearance Pitcher Ratio™, Primary Starting Pitcher Ratio™ and more. Get all the information in one place that can help you evaluate Southern Connecticut State University as a potential college choice.